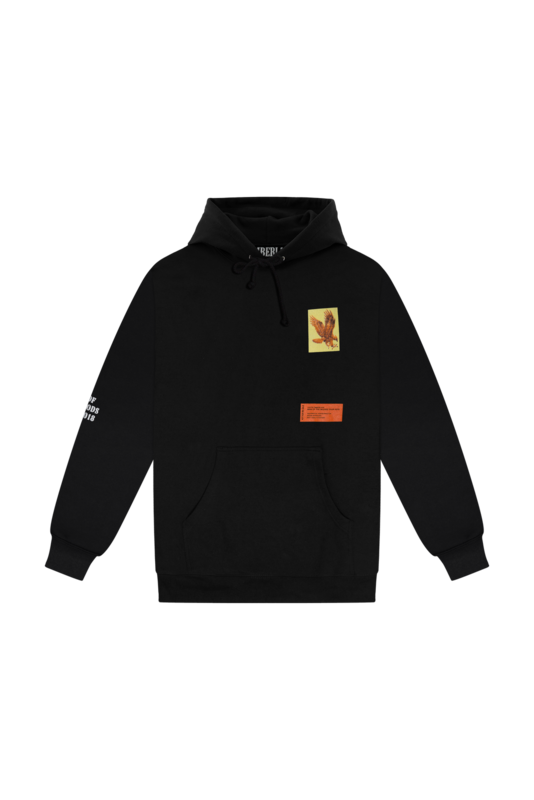 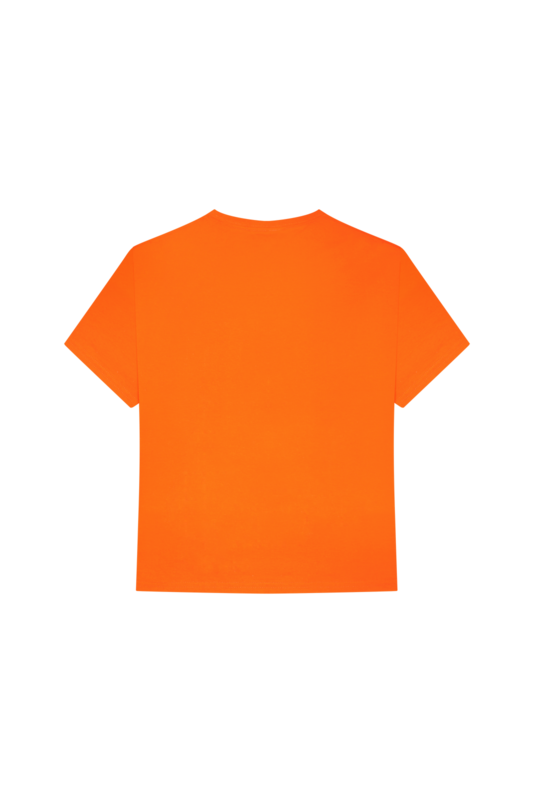 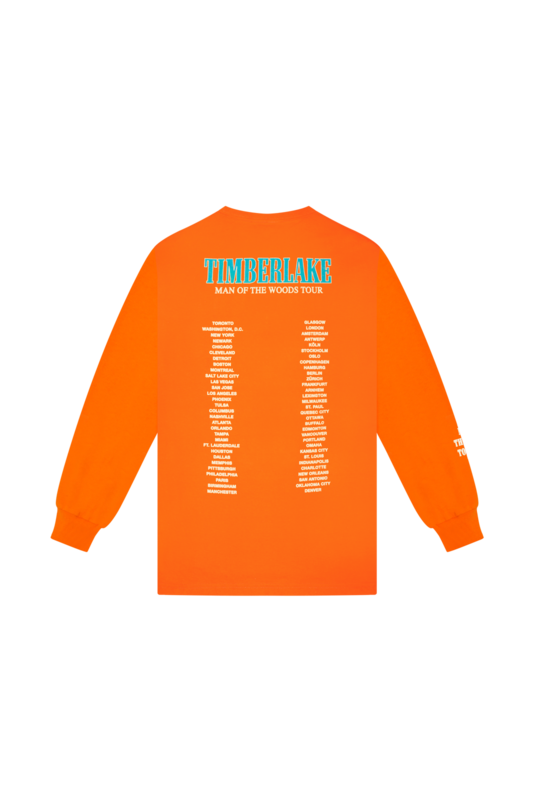 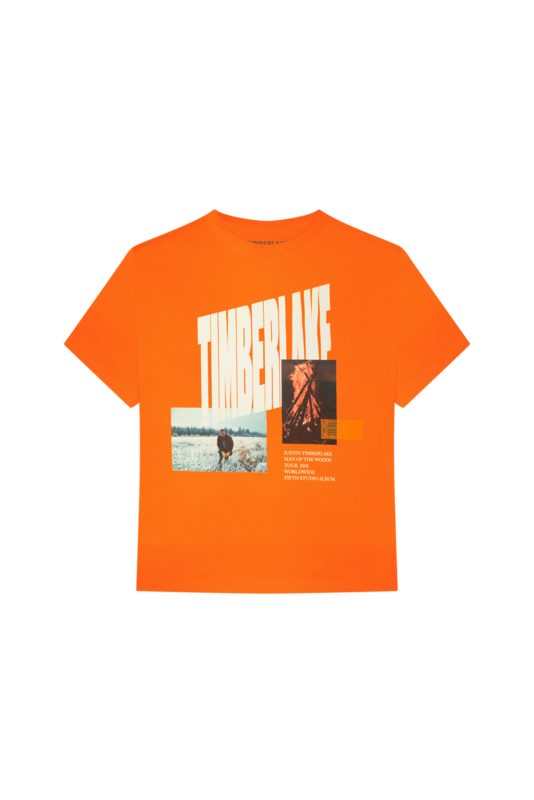 Justin Timberlake and Bravado bring his Heron Preston-designed tour line to RSVP Gallery in LA this Friday, April 27th ahead of his back to back sold out shows at The Forum on Friday + Saturday. 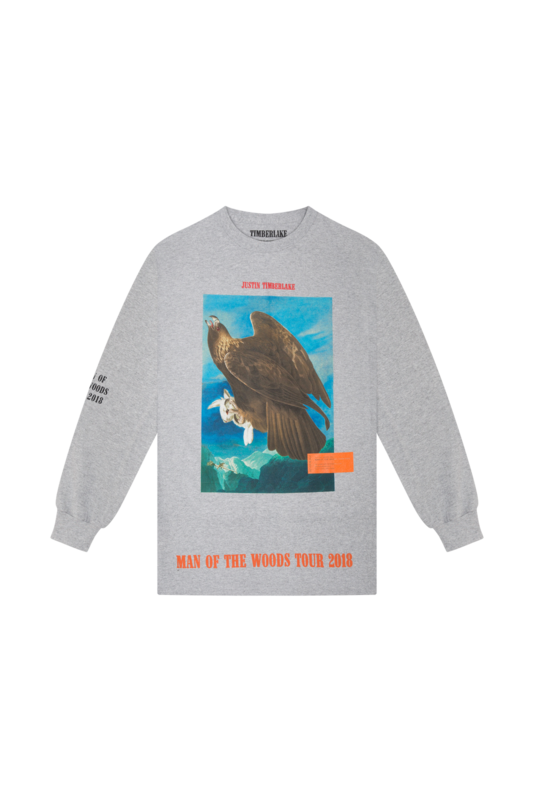 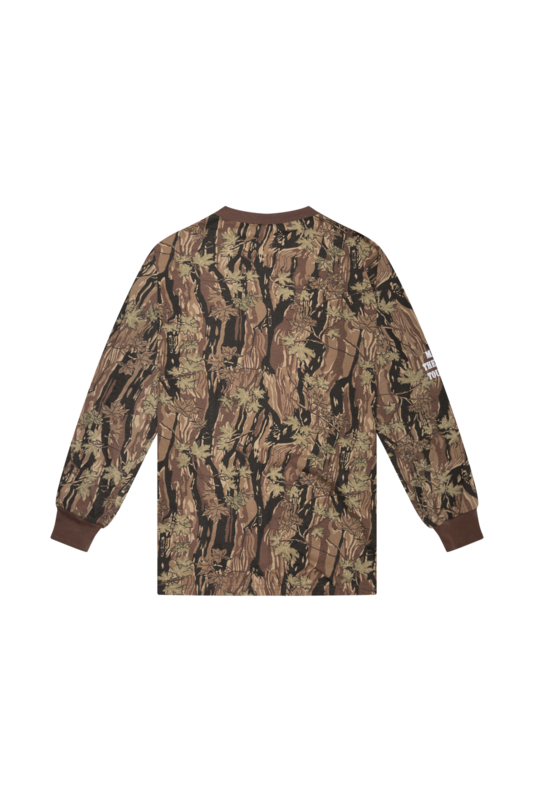 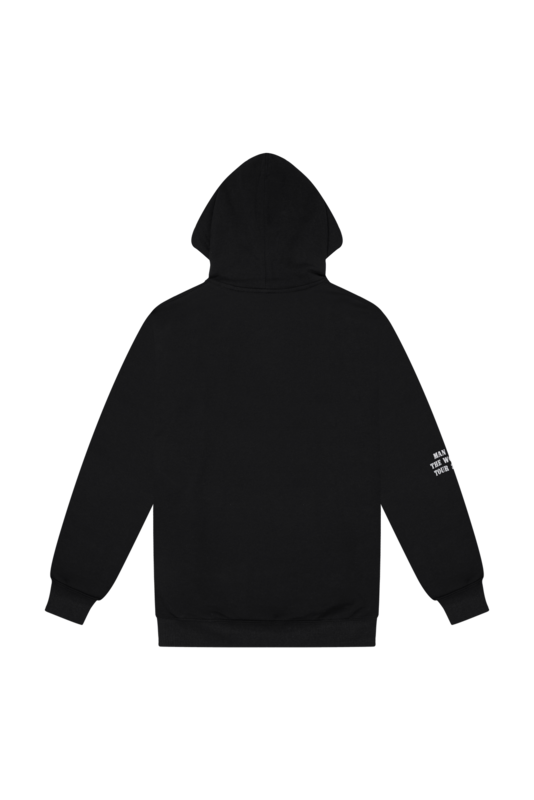 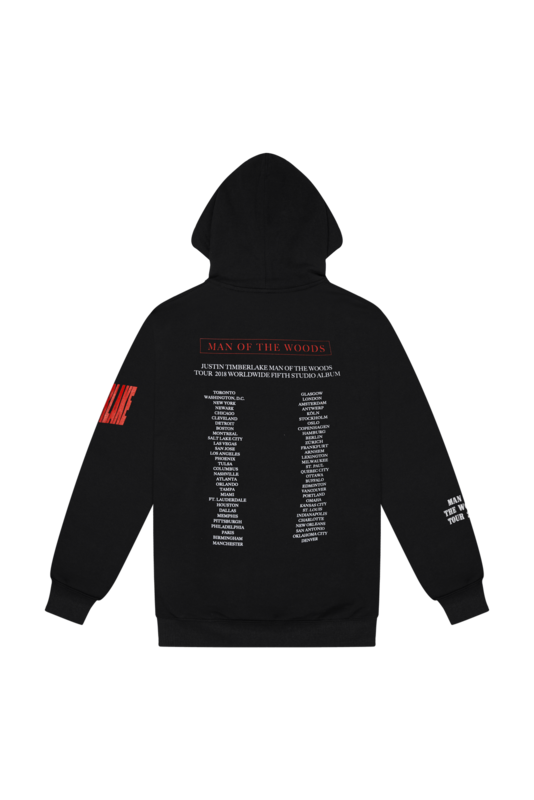 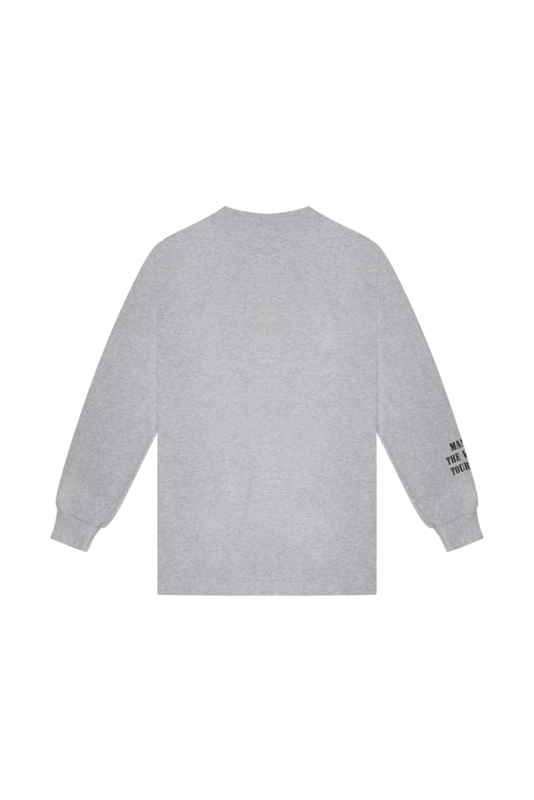 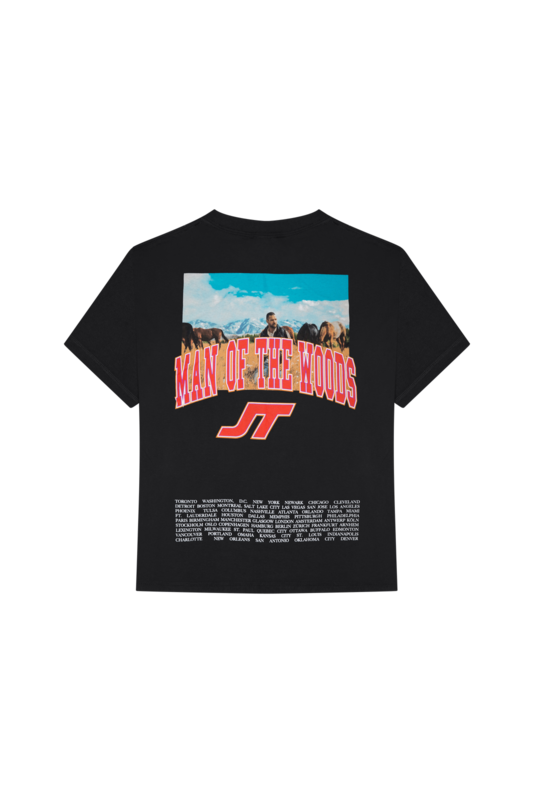 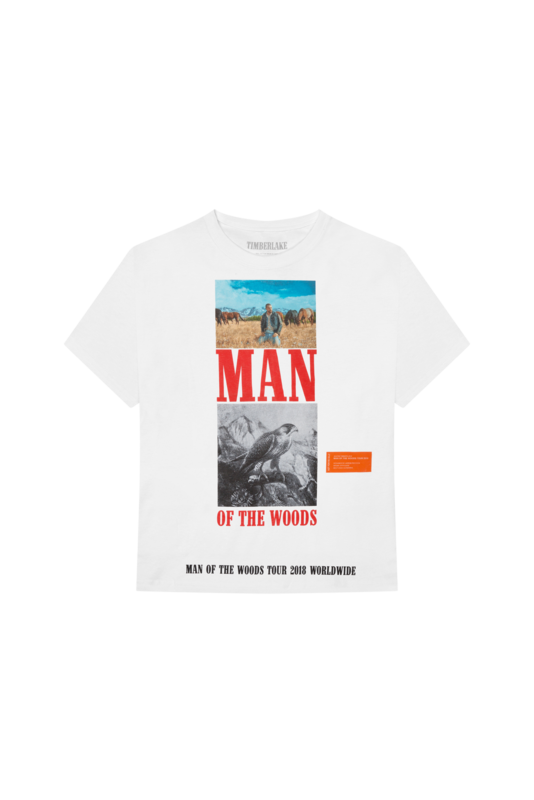 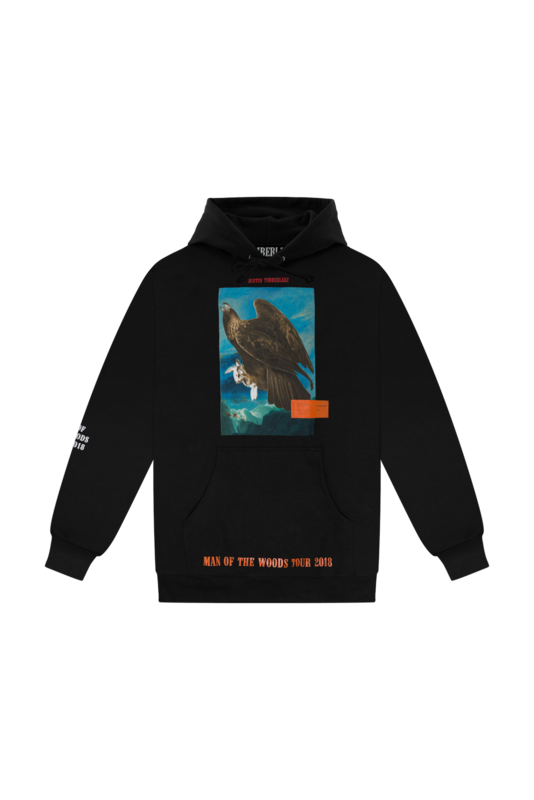 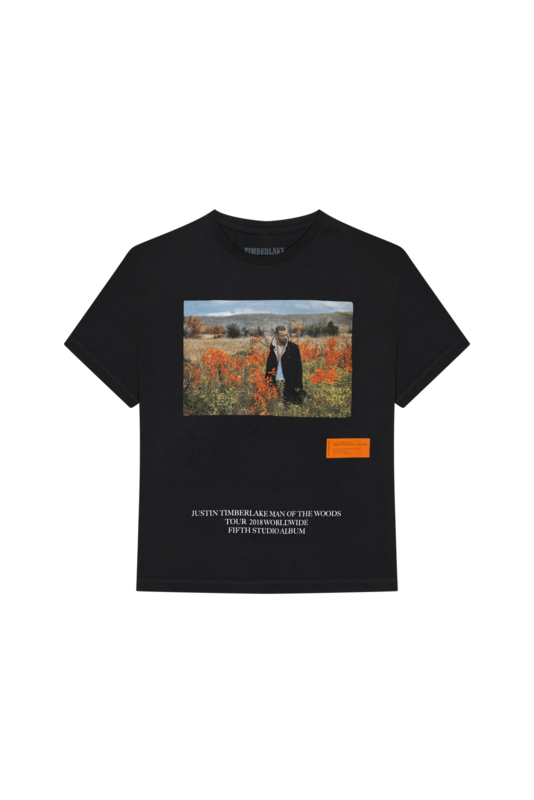 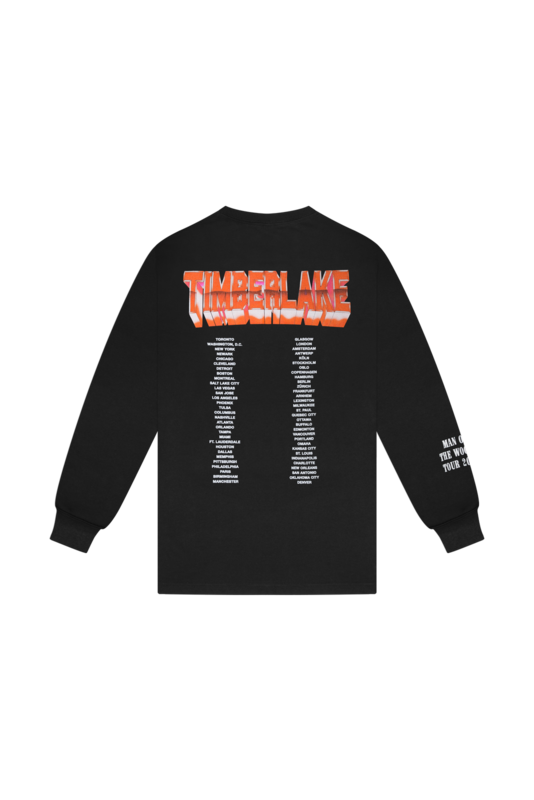 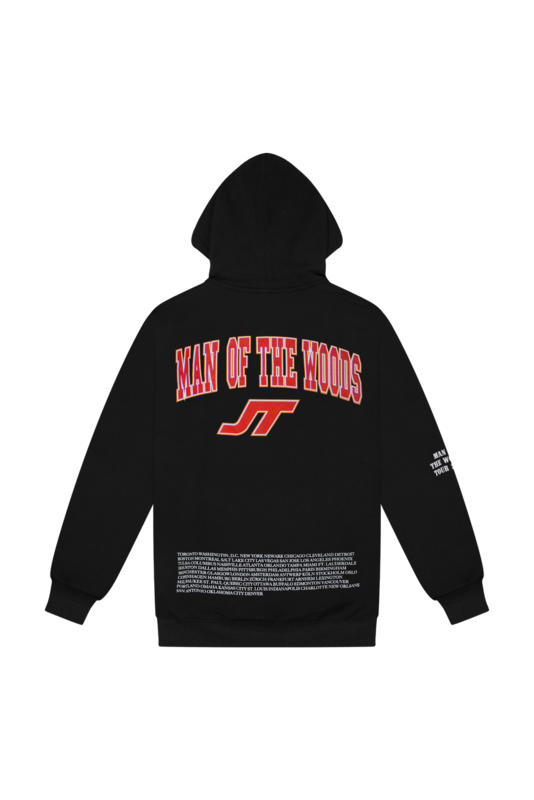 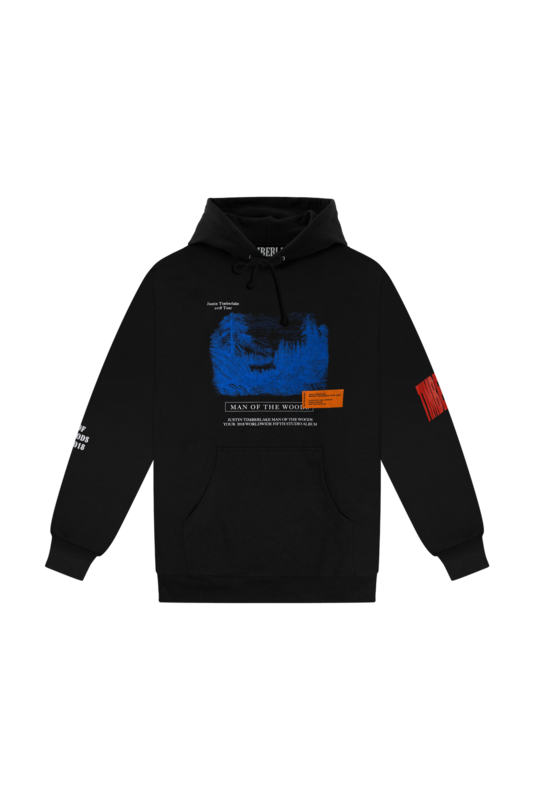 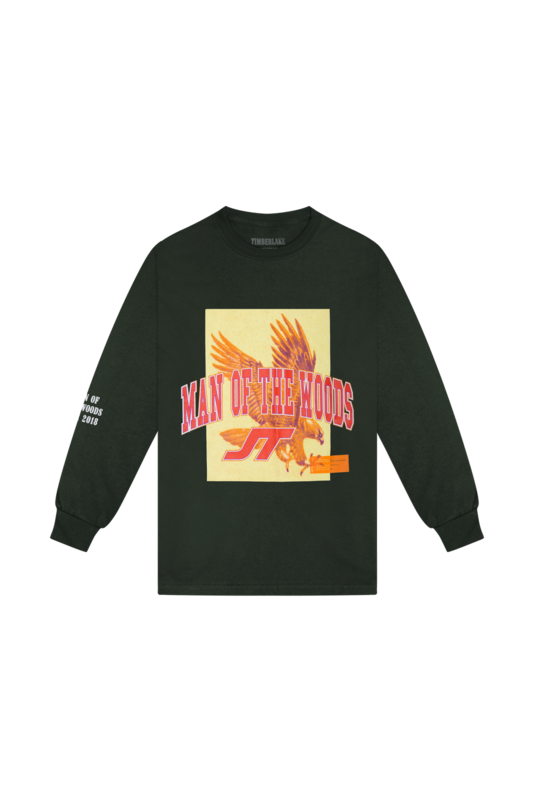 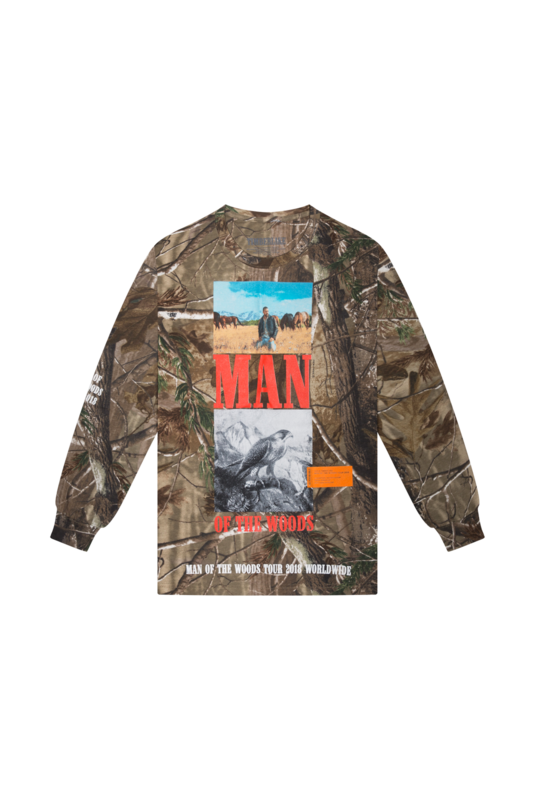 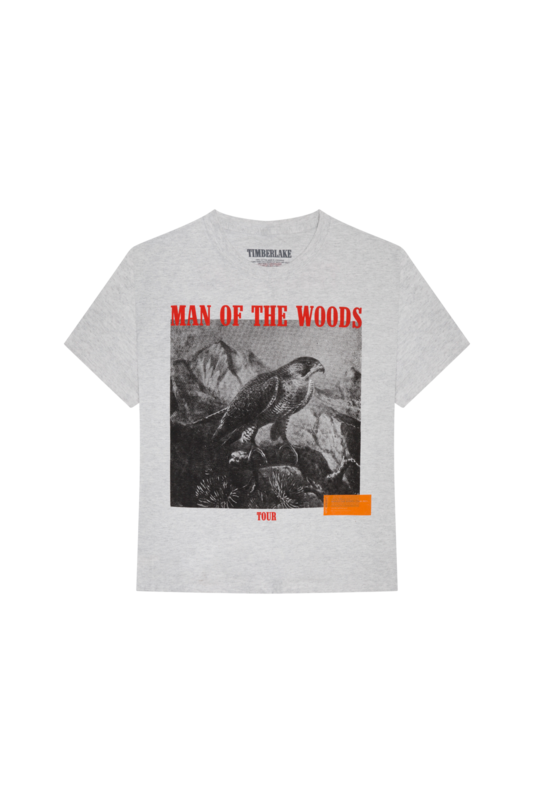 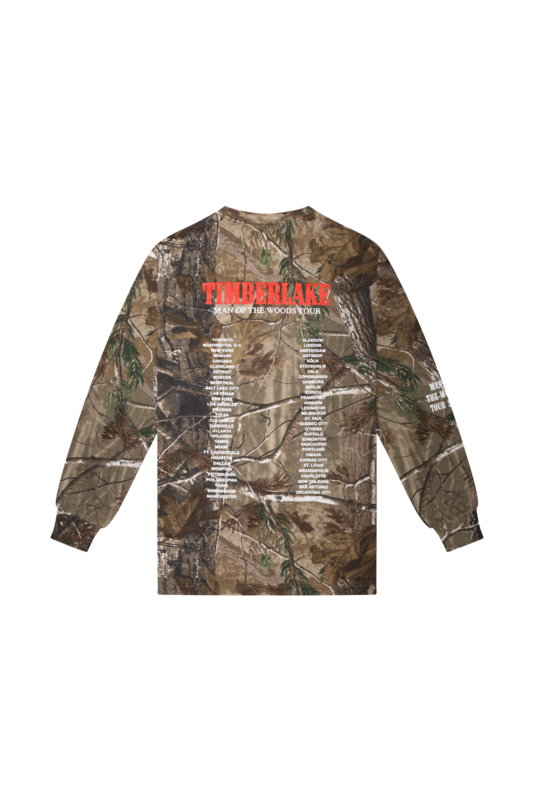 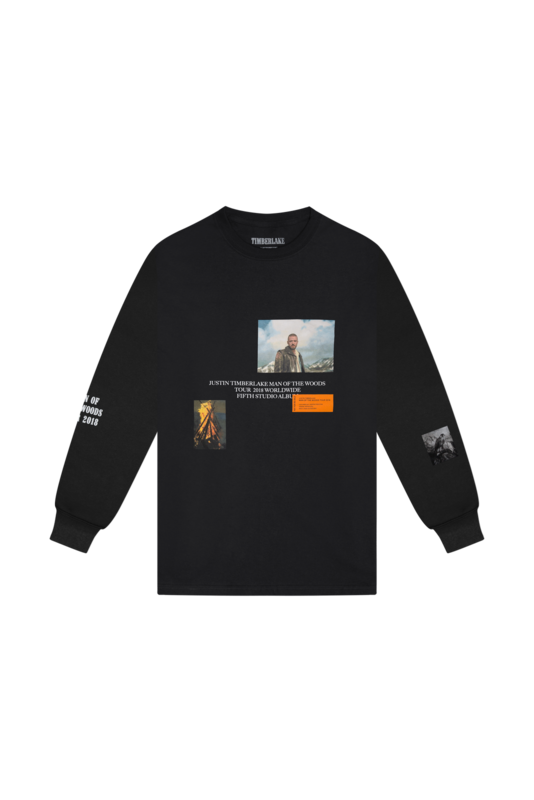 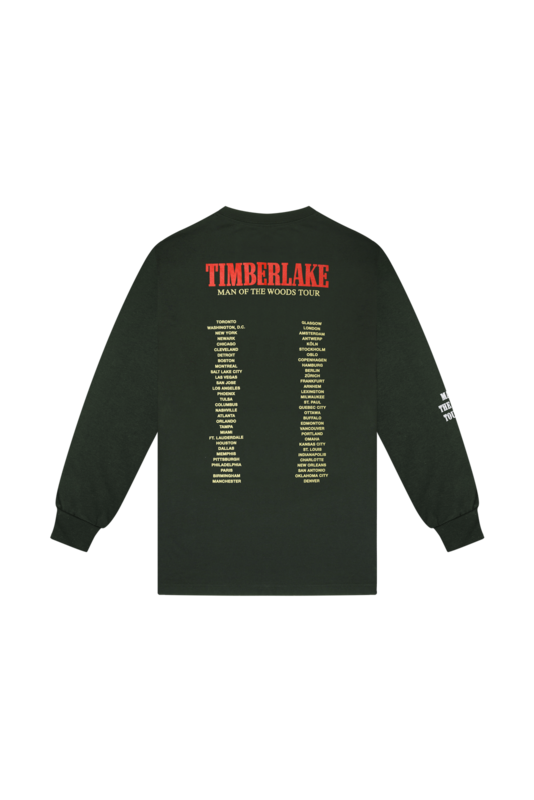 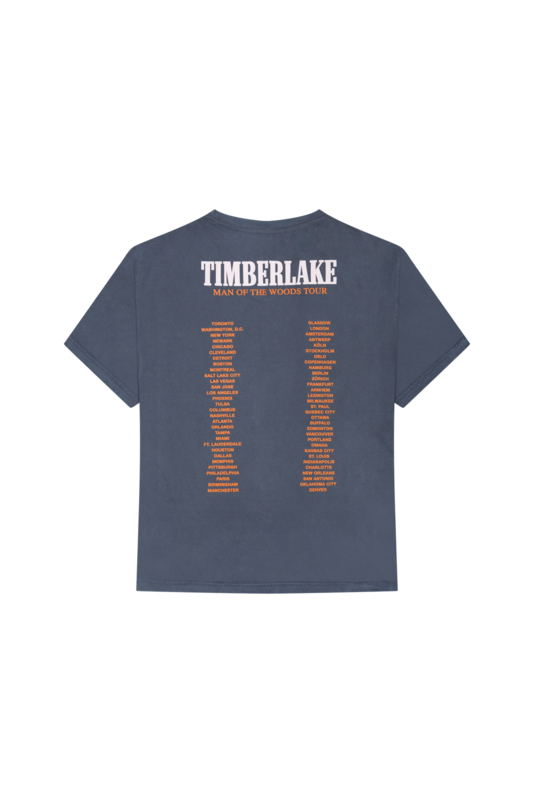 This marks the first time that select styles from the Man Of The Woods Tour merch capsule will be available to purchase outside the concert venue. 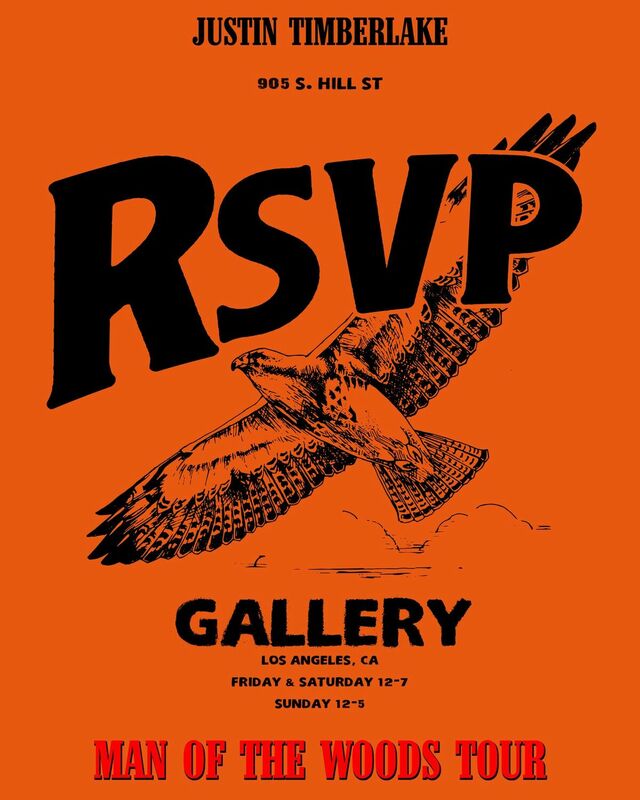 In addition, 4 exclusive products in collaboration with RSVP Gallery will debut in extremely limited quantities. 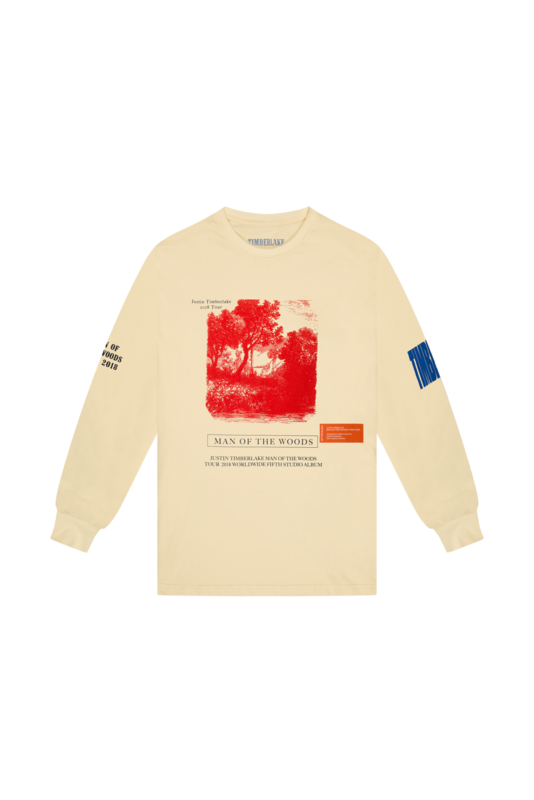 The collection mixes Justin's MOTW era with Heron's sensibilities and can be seen below in its entirety. 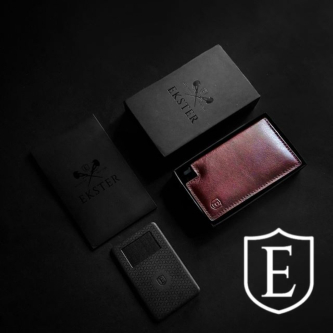 Look for the collection to be available in other high end boutique stores as the tour moves along soon. 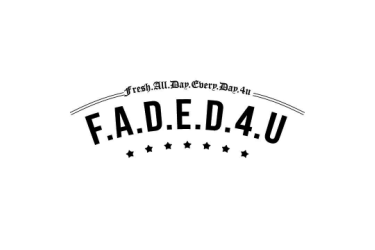 Prices range from $40-$80.